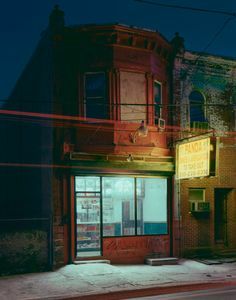 Daniel Traub (b. 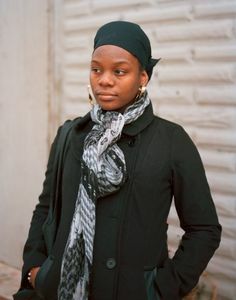 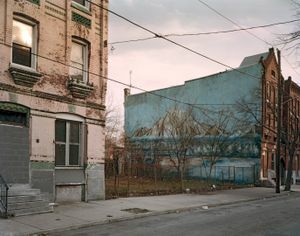 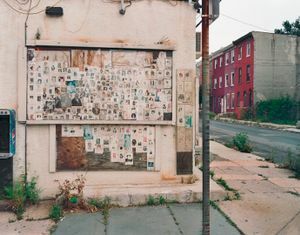 1971) is a New York-based photographer and filmmaker, originally from Philadelphia. 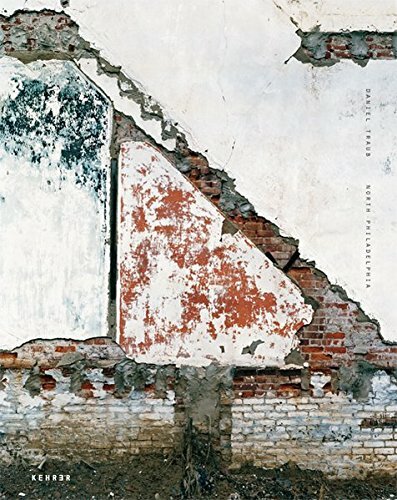 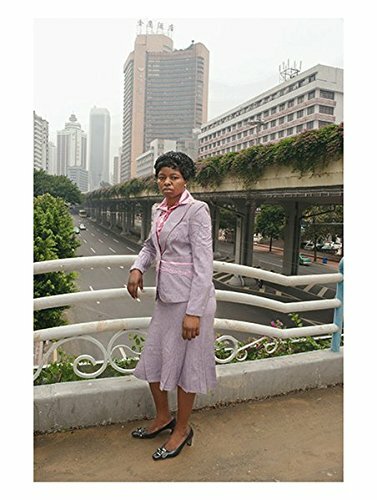 Since 1999, He has been engaged with long-term photographic projects in China, including Simplified Characters, a series of street pictures that explore the vast changes at the beginning of the 21st century in Chinese cities, as well as the series Peripheries, which looks at the landscape at the outskirts of several major Chinese cities. 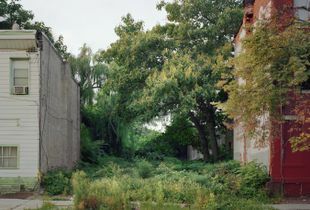 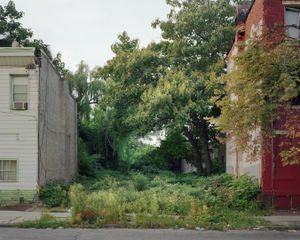 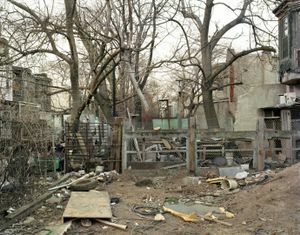 His photographs have been exhibited internationally, including solo exhibitions at the Catherine Edelman Gallery in Chicago, Slought in Philadelphia and the Lianzhou photo festival in China. 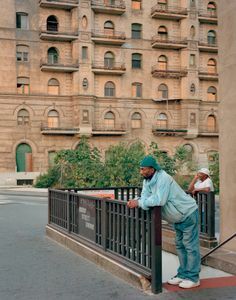 His work can be found in public and private collections, such as the Margulies Collection at the WAREhOUSE and the San Francisco Museum of Modern Art. 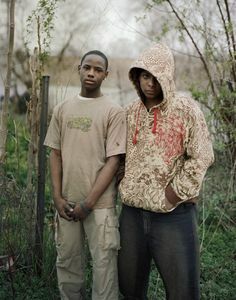 His work has also appeared in publications including Aperture, European Photography and The New York Times Magazine. 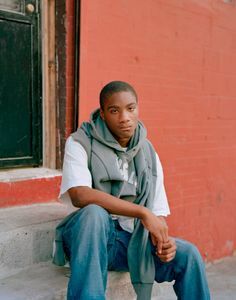 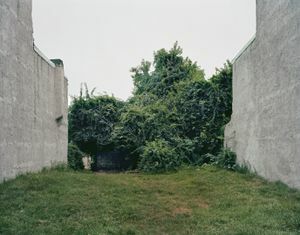 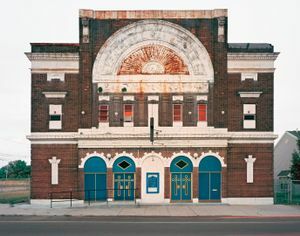 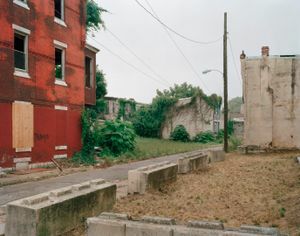 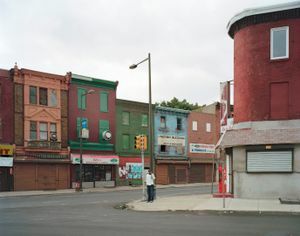 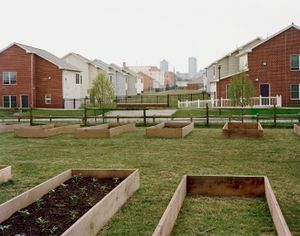 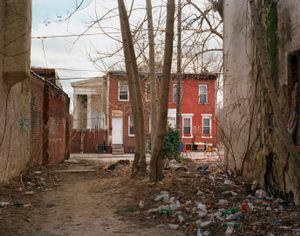 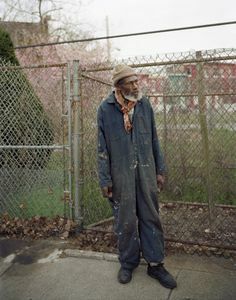 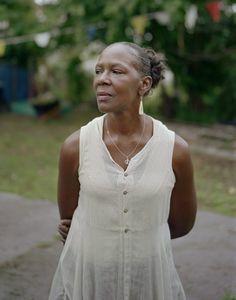 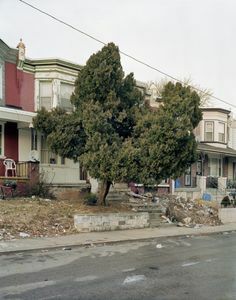 He has published two monographs with Kehrer Verlag: North Philadelphia (2014) and Little North Road (2016).